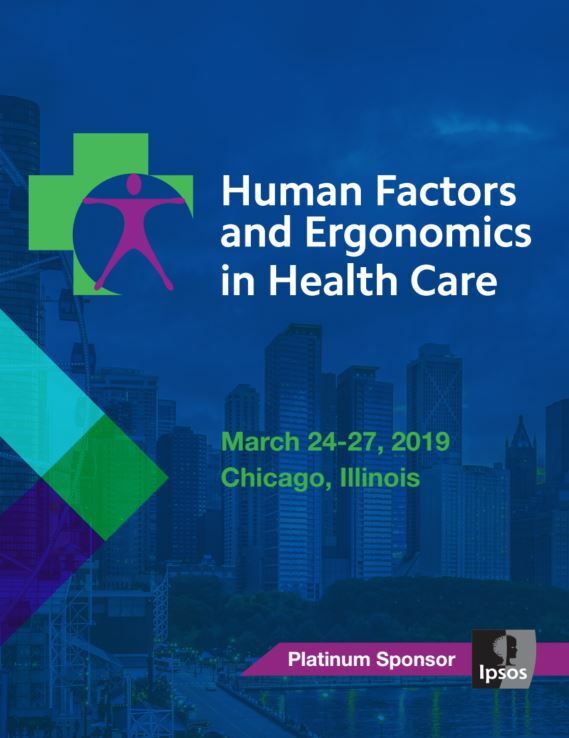 The 2019 International Symposium on Human Factors and Ergonomics in Health Care Program Committee consists of experts in a wide variety of domains and organizations. The following descriptions provide further details about the types of submissions that are sought for each track. Present new directions in innovation for user interface design, implementation, and decision support across multiple platforms, such as mobile and touch interfaces, with the integration of augmented or virtual reality, or the use of machine learning or predictive analytics. Richard L. Horst, UserWorks, Inc.
Sociocultural factors such as teamwork, communication, production pressures, and the interaction between health care providers and their environment. We particularly seek proposals that explore HF/E from the clinician’s perspective; HF/E professionals working with safety, quality and other hospital teams; case studies and lessons learned from successful (and unsuccessful) projects; practical explorations of simulation use; and the development of hospital HF/E capabilities. Discussing other human factors/user experience best practices and lessons learned. Describing successful (and unsuccessful) projects; practical explorations of simulation use; and the development of hospital HF/E capabilities.